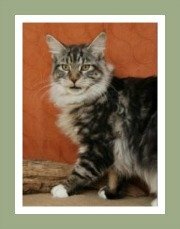 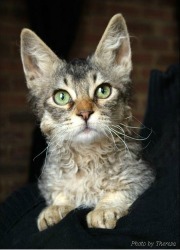 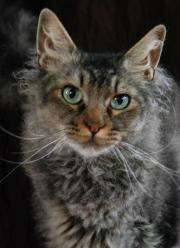 The La Perm is a new cat breed with a limited number of La Perm Cat Breeders internationally. 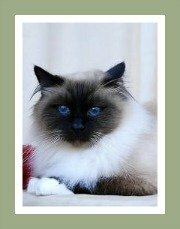 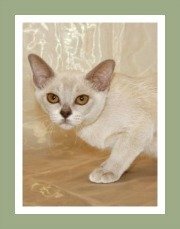 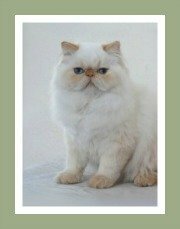 The breeder list below features catteries from Australia, Canada, Europe, South Africa, the United Kingdom and the United States. 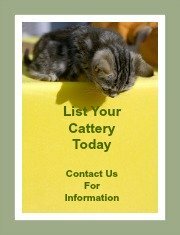 Before you buy a kitten, do some research into the cat breeder and ensure that the breeder that you have selected is a member of a recognized cat club or preferably registered with a cat federation or association in your country. 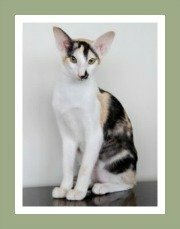 It would also be a good idea to do your homework on La Perm Cats to establish whether this is the ideal companion for you. 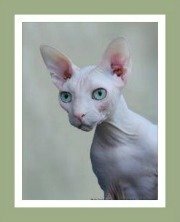 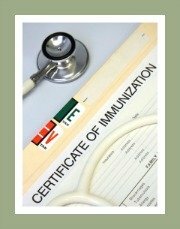 The review covers all the cat information you will need - cat personality, their ideal home, nutritional and grooming requirements and matters related to their health.